Bought a bigger block? 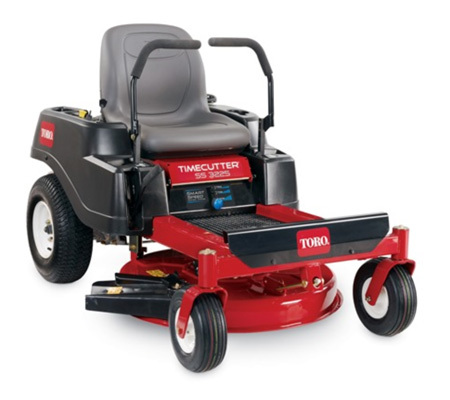 Want to enjoy mowing again? Need to free up time spent in the garden? Say hello to your new best friend! Check out our huge range of ride ons and accessories. Our experts can help advise you on the right ride on for your environment. 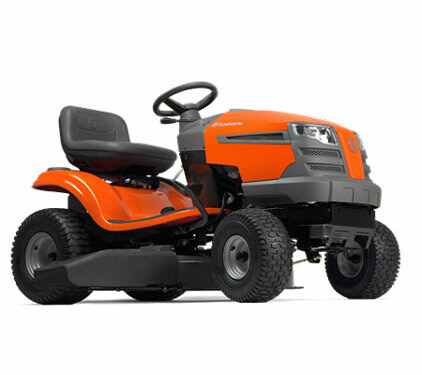 Why should you buy Ride On Mowers with us? 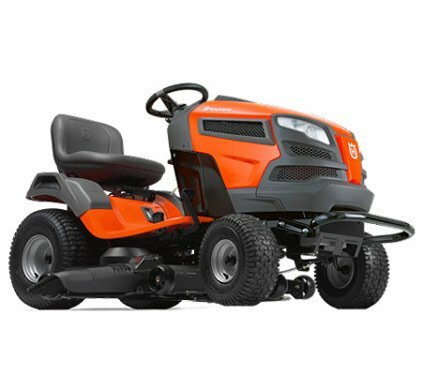 Sitting atop a ride on lawn mowers will allow you to mow your lawn much more quickly and efficiently than using a traditional push mower. 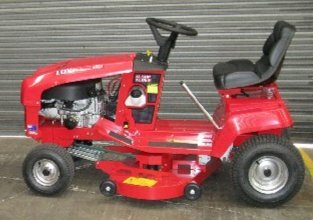 This is especially useful if you have quite a large area to mow and will give you more time for the important things in life. 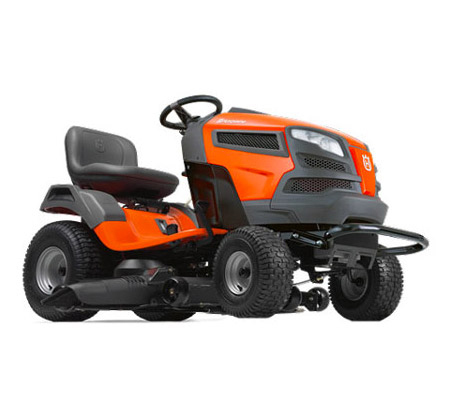 The padding used in all the seats of our ride on mowers for sale ensures that adequate support is provided, lessening the occurrence of back and neck pain. 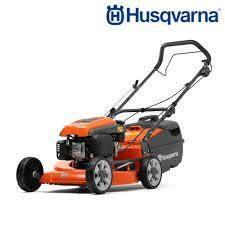 The mowers are also designed with user safety in mind, protecting them against injury and accident. 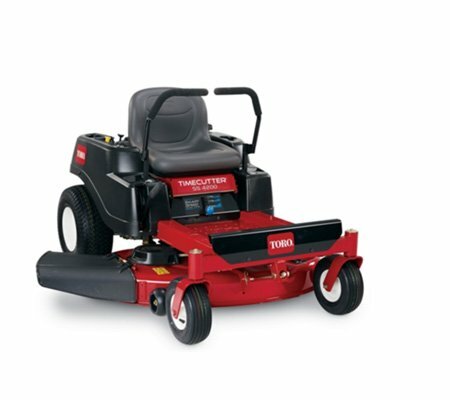 Our tractor models are so named because they resemble a small tractor. They are the most popular type of ride on currently available, as most users say that it is similar to driving a car. These machines are available in a range of sizes, big and small. Our zero turn models are so named because they are able to turn around on the spot, avoiding the need to reverse out of tight or narrow spaces. 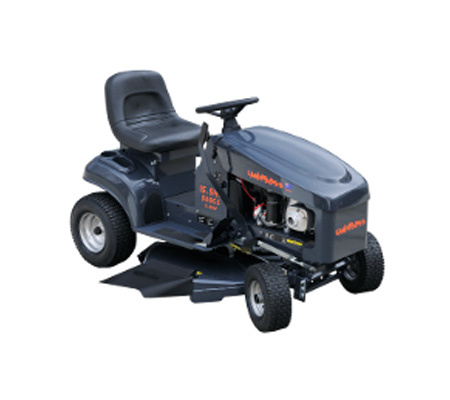 The superior maneuverability of these mowers has made them quite popular amongst Melbourne homeowners. 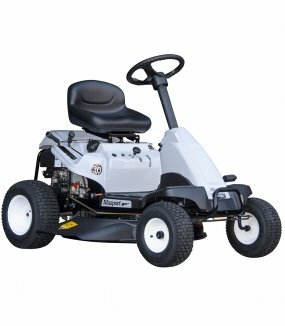 What size ride on mower should I buy? 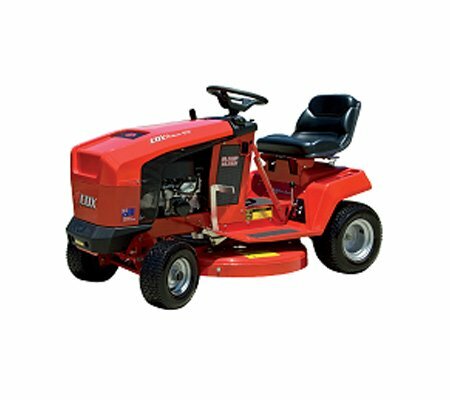 Up to 1 1/2 acres a ride on with a 30"- 42" deck, and an engine size of 16hp-21hp would be sufficient. 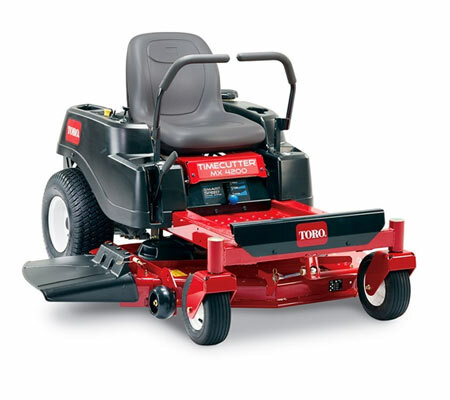 Larger areas would require a more heavy duty ride on mower with a larger, reinforced or fabricated cutting deck and more engine power for increased performance and durability. 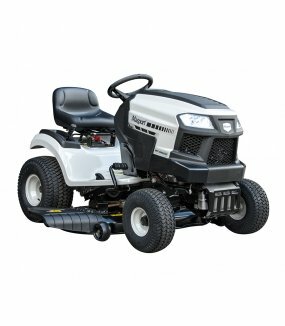 What type of ride on mower should I buy? Most ride ons are hydrostatic (no manual gears). The most popular ride ons are tractor style or zero turn. For larger areas with a lot of obstacles, a zero turn ride on is more suitable, for their manoueverability and speed. Our sales staff can talk to you about your property and recommend options most suited to your needs.